WARNING: This post will have some images not suitable for everyone. Anyone with a fear of clowns or simulated violence shouldn’t continue on unless you think you can handle it. My absolute favorite show on my entire trip had to be, hands down, The Carnage Returns. I’ve heard the legacy and lore of Jack the Clown (go read more here on some of the history of Jack and HHN), but I was never at Universal at the same time as Jack… until this year. I love learning about the different icons of the event itself, and the history and lore involving them. That’s something that makes it so special. It isn’t just some psycho clown. He has a personality. He has a past. He has a logical reason to be there. And this year, everyone was ready to get “Jack’d up” and celebrate the most popular icon of HHN. 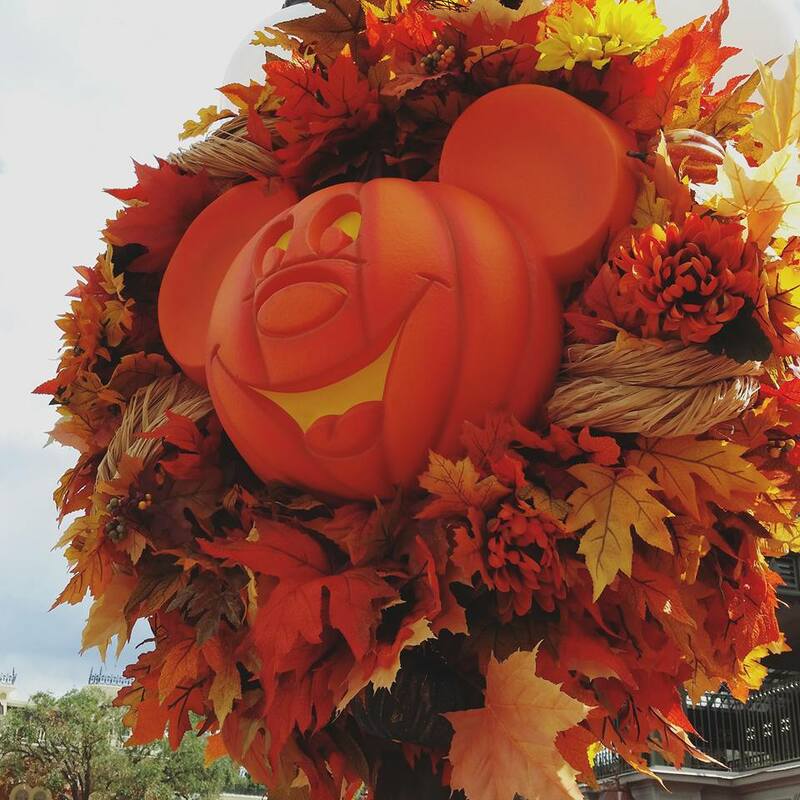 For 25 years now, Universal Studios has held an event for Halloween every year. You may know this event as Halloween Horror Nights. You may have seen various videos of Ellen DeGeneres forcing people to go through the houses and mazes at Halloween Horror Nights in Hollywood. Or maybe you saw some of the amazing promotional stuff, like the intense commercial featuring Jack the Clown and Chance (more on them later), or the Facebook ads. But however you’ve seen it, or even if you haven’t – Halloween Horror Nights is the biggest of it’s kind. I have been very, VERY eager to go to Six Flags St Louis this year, one reason being my undying love of Batman and my desire to collect ALL THE THINGS – and Six Flags does, in fact, have quite a bit of cool Batman merchandise. 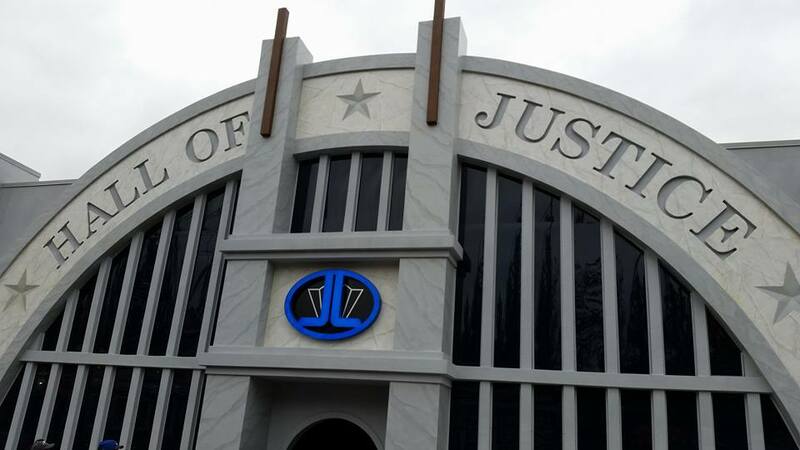 But the other reason I specifically have been dying to go, is for the new ride Justice League: Battle for Metropolis, where you are recruited to help save the Justice League from Lex Luthor and the Joker. So, I took my nieces up last Saturday for a bit of collecting and fun: including riding this bad boy.